If you follow us on Instagram, Snapchat, Twitter (wait, why aren’t you following us?! JK, social media links are at the bottom) SO. As I was saying. If you follow us, you kind of know what we have been up to, what I did with my hair this weekend. I just remembered that I did not document my short-lived hair adventure from a few weeks ago. 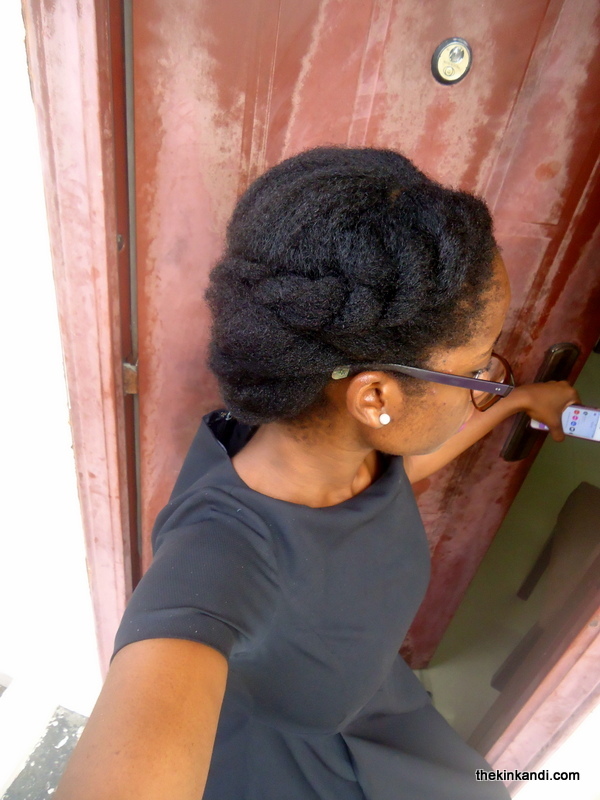 For a while, my mother had been suggesting that I did shuku. 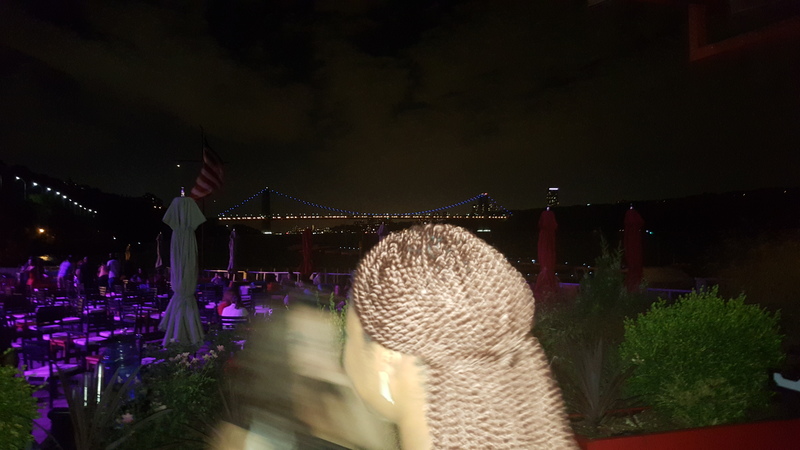 For our non-Nigerian readers, shuku is the Yoruba name for the braided hairstyle I’m wearing in these photos. 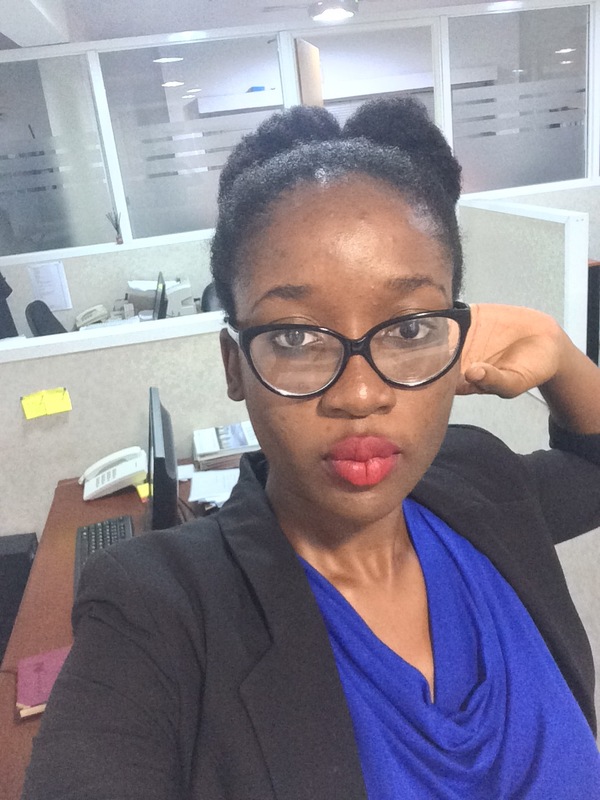 I really wasn’t sure about wearing shuku, but then, I saw E in my office rocking it quite beautifully. 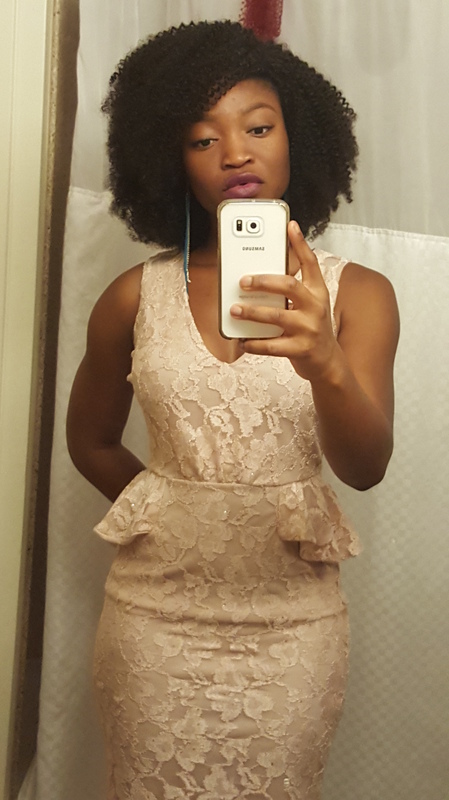 I finally decided to give it a try after I took my braids out. It cost me only 500 naira (less than $3) to do. I did it the day before Naturals in The City 12. And as it always is, when I try something new with my hair, or something I’ve never done with a particular stylist, I’m never comfortable with it in the beginning. It always takes some getting used to. It didn’t help that my mom who instigated this experiment did not like the outcome. 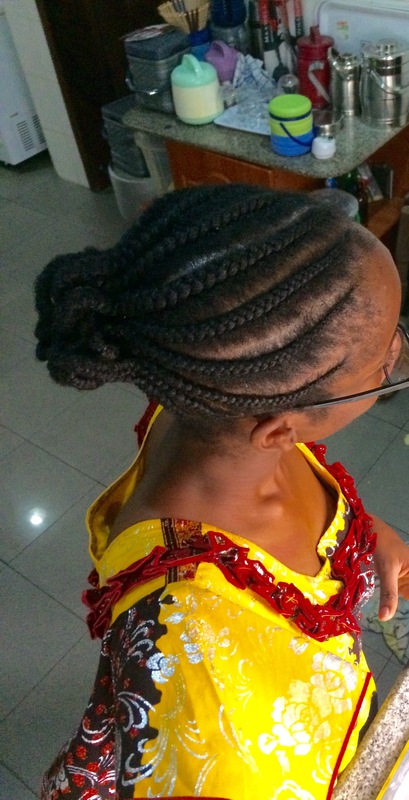 She suggested that maybe I should have done it with the inverted braids (didi), and that the top of the shuku should have been placed higher, to be easily visible from the front. Valid points for next time if there’s going to be a next time. She also said she thought the hair was basic (bahahaha) and not funky at all. She really said BASIC, and that I looked like (my name was) Shukurat. Laaaawd. In my mind, I was like wow, thanks mom, thank you so much! As an after-thought she added, “Well, you can wear it to your event”. And I said, “No mom, I am NOT going to look basic at my event.” I wasn’t in a good mood that day, and having basic hair on my head was compounding things. Yes, I can be dramatic. I wore the shuku for 5 days. I had to take it out because, the centre (where all the cornrows met) hurt so bad. It had been picked very tight, and the area felt very sore. 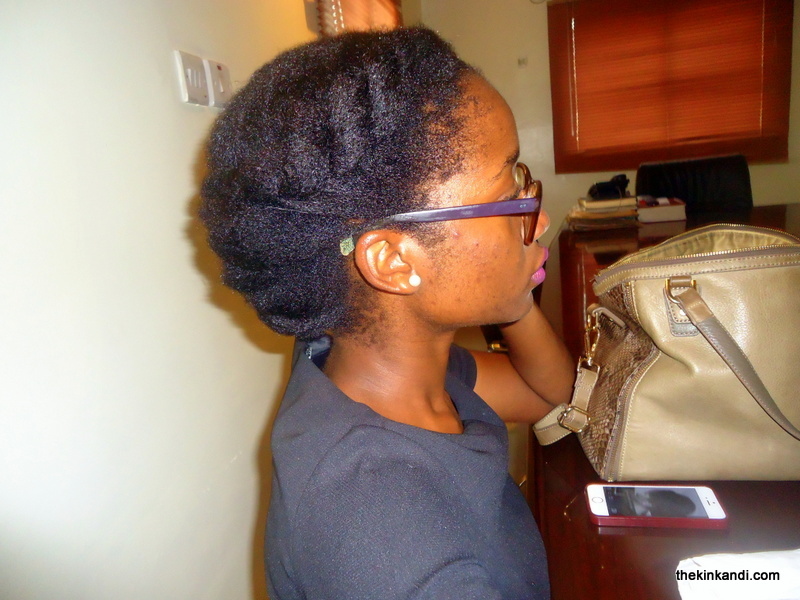 Two days after taking out the shuku, it was still sore. I’m convinced that a few strands must have been pulled out at the root. 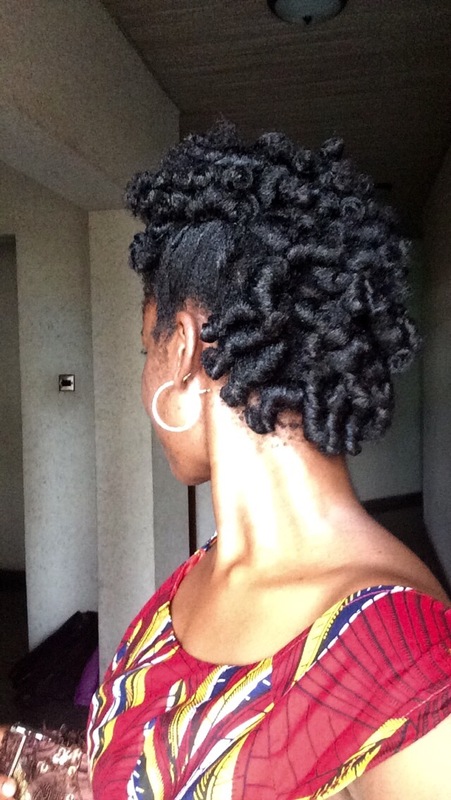 If you’re going to do shuku, be mindful of that middle point! 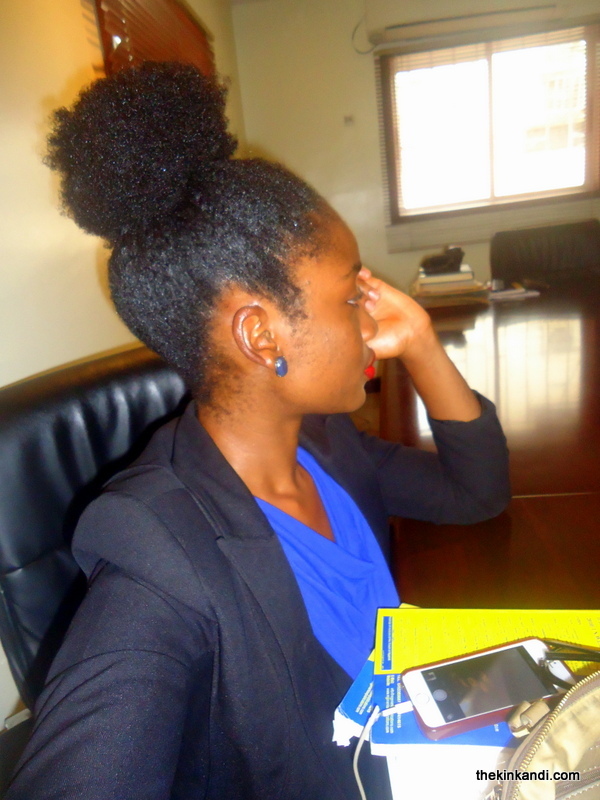 For the last two days of the shuku week, I wore my hair up, and bunched in two buns. Now I’m in mini-twists that I love-hate so much. Love the convenience. Hate the look after Day 2. Can my hair grow already so I don’t have to stretch it first to throw into a bun? So I can do 4 twists at night instead of 12? Long hair, I’m ready for you! Over-ready sef. Have a beautiful day, you. Have you ever got a new do that just instantly transforms you into Beyonce’s biggest competition? No? Then you probably probably need a Wanda in your life! Remember Big Betty? Well Wanda is Big Betty’s cousin from the same mama (doesn’t make sense, just go with it). 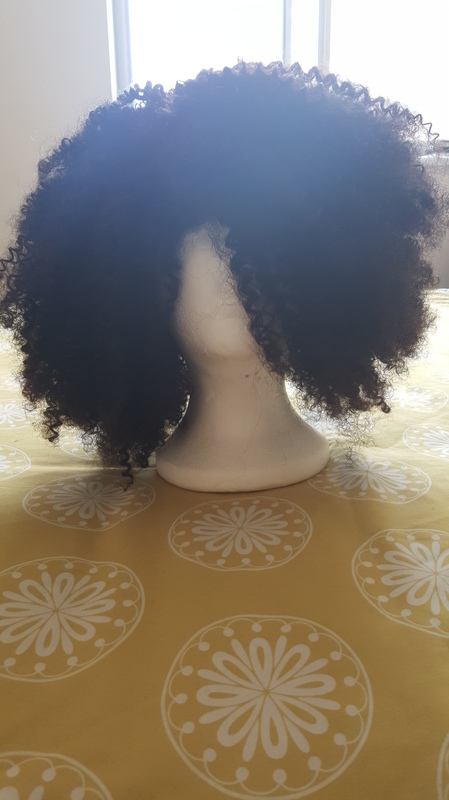 I finally received my much anticipated custom made wig (aka Wanda) from Nazuri curls, last week and I was so quick to ditch my crochet braids like it was garbage. Reaching into the yellow purse that held Wanda and feeling the softness, definition, and volume of her curls, I was immediately smitten. Honestly, I have never felt anything like it (I don’t do a lot of touching of other people’s hair, ergo, I have never owned hair that feels like this one). Now, because I have only rocked this hair for all of 5 days, you are free to dismiss my gushing as new love syndrome. But hey! It is real new love and it feels so damn good. The volume of this hair is one of the most surprising things to me. I had incorrectly said on instagram that the wig was done with 3 bundles of hair and 1 side part closure. Apparently, Wanda is just 2 bundles of hair (12″ and 14″) and 1 side part lace closure (12″). Fin. As mentioned earlier, providing the wefted hair is not the only service that Nazuri curls blessed me with. You see, I have sworn off weaves. I love the look of a well done weave. Oh I absolutely love it. However, by no fault of mine (my mother will disagree strongly and point fingers at the full jars of hair cream I always brought back home at the end of every term in boarding school) I have dandruff prone scalp. Which means that when my hair is hidden away, if it is not cared for properly, it begins to snow from my scalp. This is such an embarrassing and frustrating battle that I have been fighting for a long time now. And so one of the things that I have had to give up are weaves, for no reason other than they are a nightmare when it comes to caring for the scalp underneath. 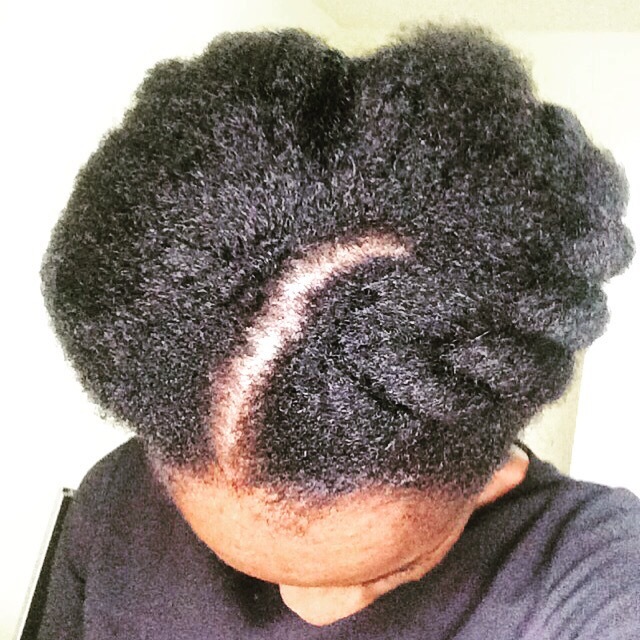 So how can I get the weave look without ruining all the progress I have made with my scalp health? Wigs! So I sought the service of Nazuri curls and added their custom wig to my order. I can tell you now that I do not regret shelling out those extra dollars for this wig. After placing my order, I received a form where I could detail how exactly I envision my wig. Nazuri definitely delivered my vision. 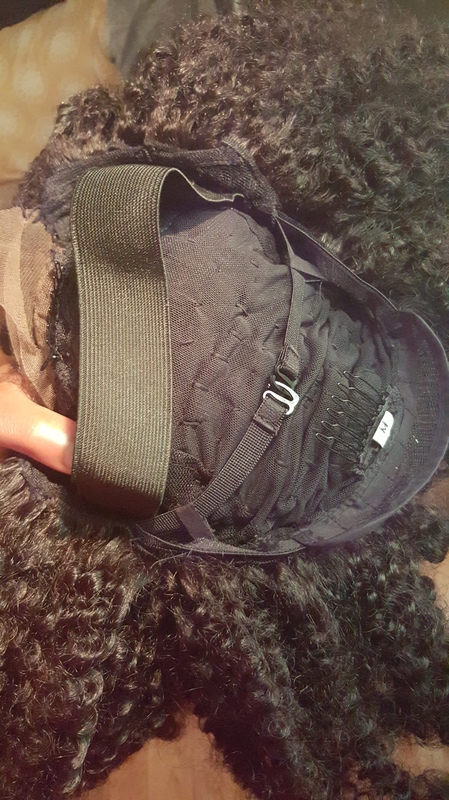 The wig cap feels sturdy and is breathable. There are combs, there is an elastic band that goes across either side of the head, and there is a clasp. Talk about triple protection! Let me see the force that will throw this wig off my head. I can gush continuously about my new love, Wanda! If you have been looking for a ride or die wig or even just wefted hair or clip-ins, then I definitely recommend Nazuri curls. It does not hurt that you can also get 10% off your purchase order when you use the code THEKINKANDI. They ship worldwide and having contacted them mid-order period to change the delivery address, I can attest to their customer service being very present and impressive. I am a very happy customer and I shall go on to spread the word about Nazuri. I am looking forward to sharing Wanda with you and to finding new ways to show her off! Oh Nazuri carries different hair textures as well. In the future, I might be adding their straight wig to my collection. We’ll see. It’s me again! Yes, the one is that hardly ever here. But you love me all the same… you know you do. 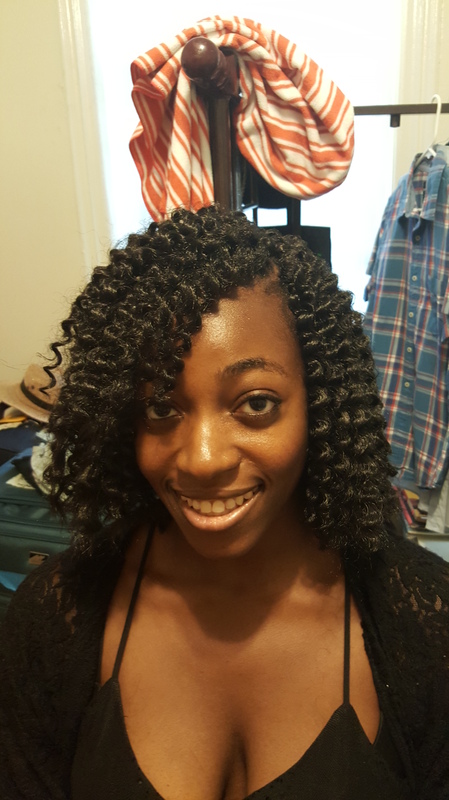 How many of you have tried crochet braids at least once? 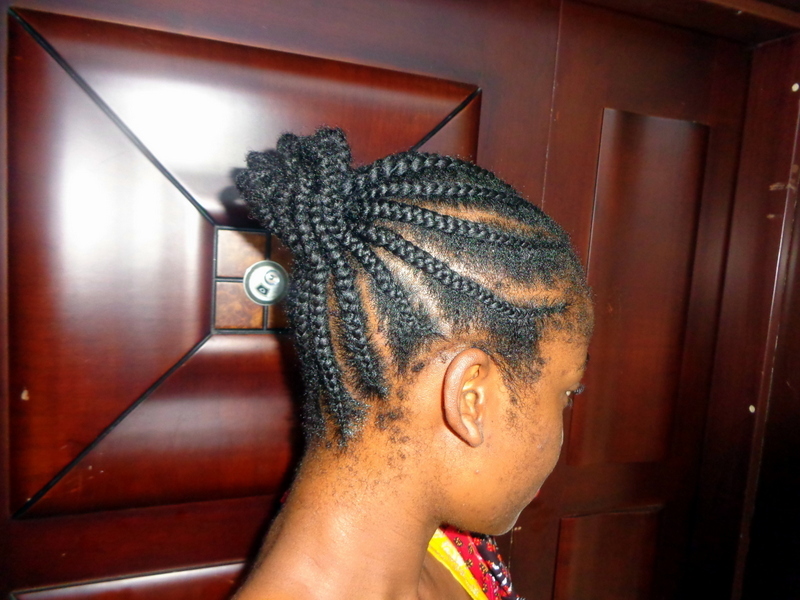 Now, how many of you have gone back to crochet braids again and again and again? 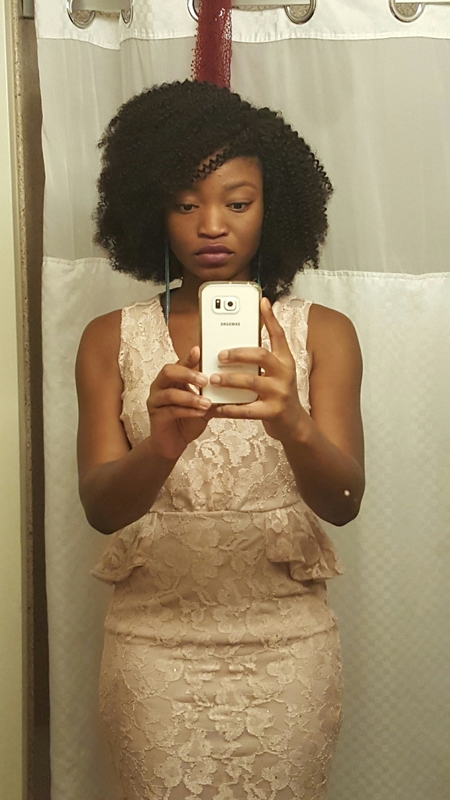 How many of you, like me, are flaunting your crochet braids right now?! Pretty much everyone, right? I mean, if you did not put your hands up, my question to you this fine morning is: whatchu waiting for?! 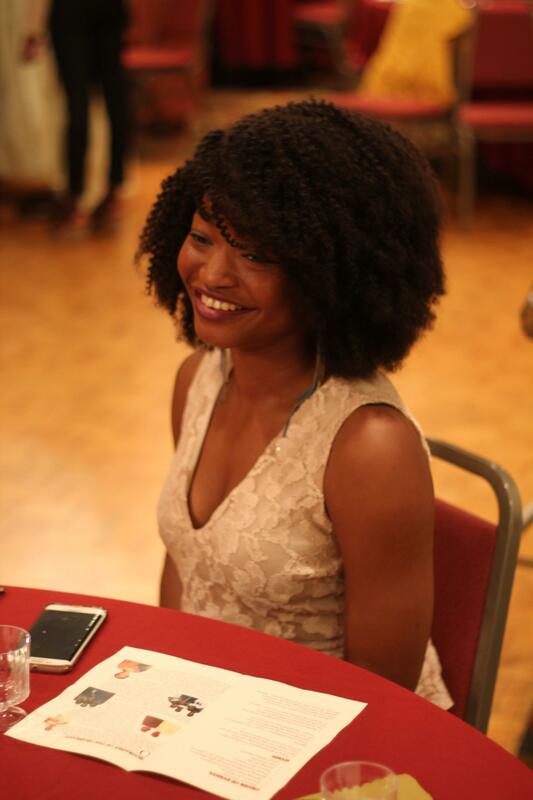 The first time I heard or learnt about crochet braids was from my friend, Ify, back when we were in undergrad. 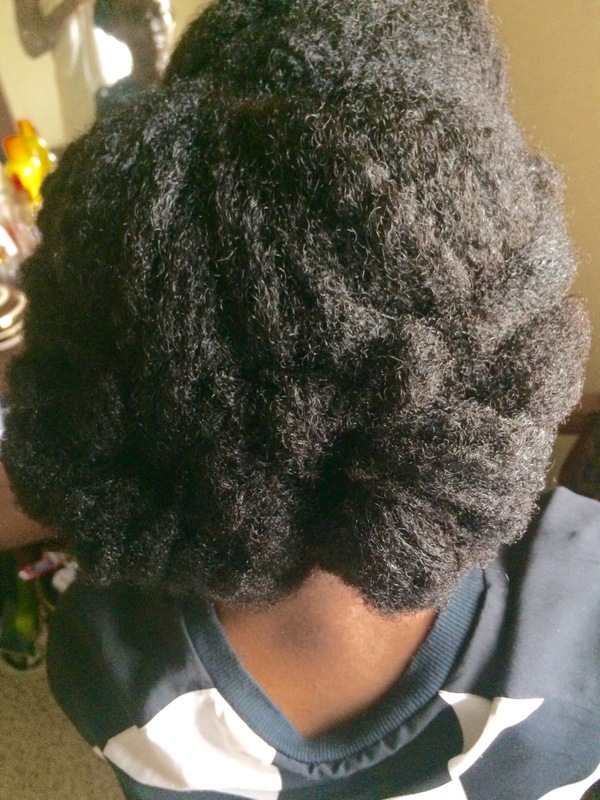 As a veteran in the natural hair movement, she was way ahead of me in knowing what innovative protective styles were out there and so she taught me how to hook her up with crochet braids. I remember thinking it was weird but I went with it anyway. Fast forward to summer of 2015. Every client that has booked to have me play with their hair between May and now have all come to get crochet braids done! I currently have on Senegalese twists which was done with the pre-twisted twists and I fail to see why I should go back to getting my hair braided the traditional way. Quick install. Seriously, those African women that braid hair in Harlem can have you in and out in an hour! 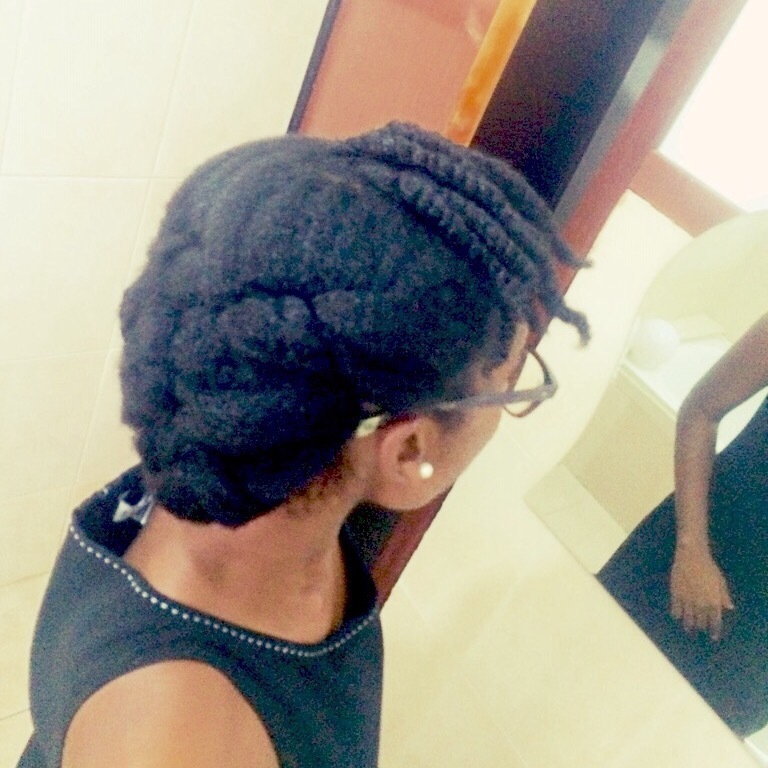 It usually takes me anywhere from 2 – 2hrs 30mins to install crochet braids for a client, including styling time. Edges Friendly. 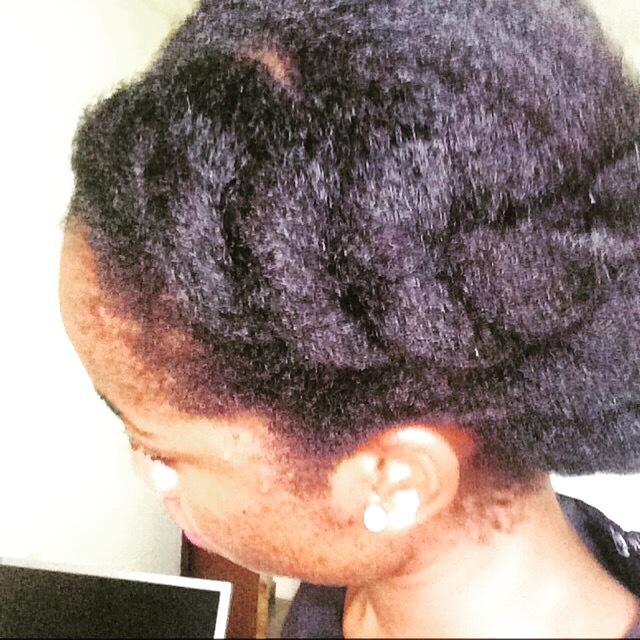 If you are like me and wake every morning wondering who battered your edges and what they could possibly have received in exchange, then crochet braids might just be your hero. With the way my edges are currently set up, I do not have to touch them at all with the crochet braids. Weave Aesthetic. If it looks like a weave and moves like a weave, then it must be a weave. Wrong! 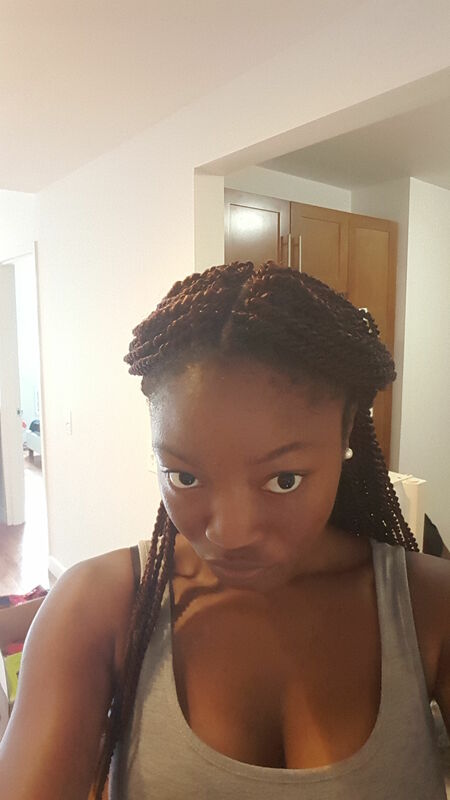 Crochet braids, when done right, can be very deceptive. It can even look like your hair! Versatility. Senegalese twists, marley twists, bob braids, short curls, ‘fro, long waves, synthetic, natural curls, straight, you name it. They can all be crocheted! Price. 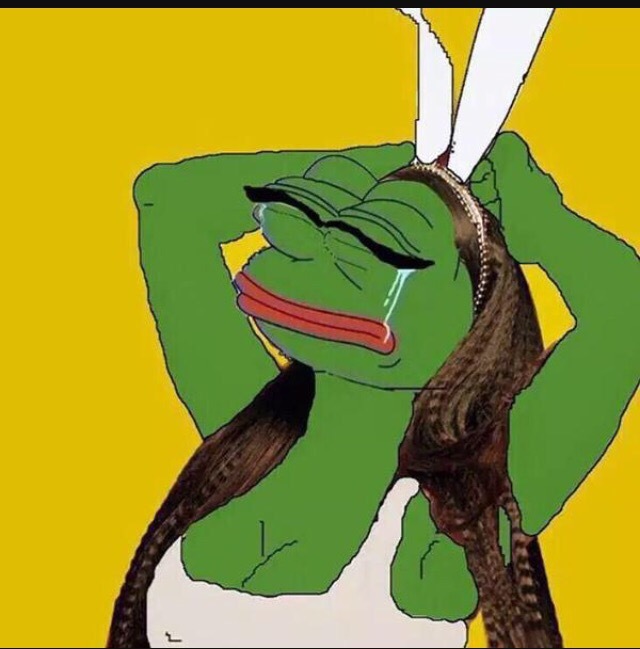 For some reason, the association of commercial hair braiders met and decided that they would slap a heavy price on crochet braids. I don’t get it. Like this is one of the quickest and least labour intensive hairstyles in the market and somehow, it costs more than or the same as getting braids or twists installed? It really does irk me to hear how much people are charging for crochet braids. It’s addictive. But hey! That doesn’t have to be a bad thing. Compared with braids, it is harder to wash these. Just because you have to wash between cornrows, it might not be as easy as washing hair in regular braids. However, it is definitely doable. I am definitely a crusader for this uprising. 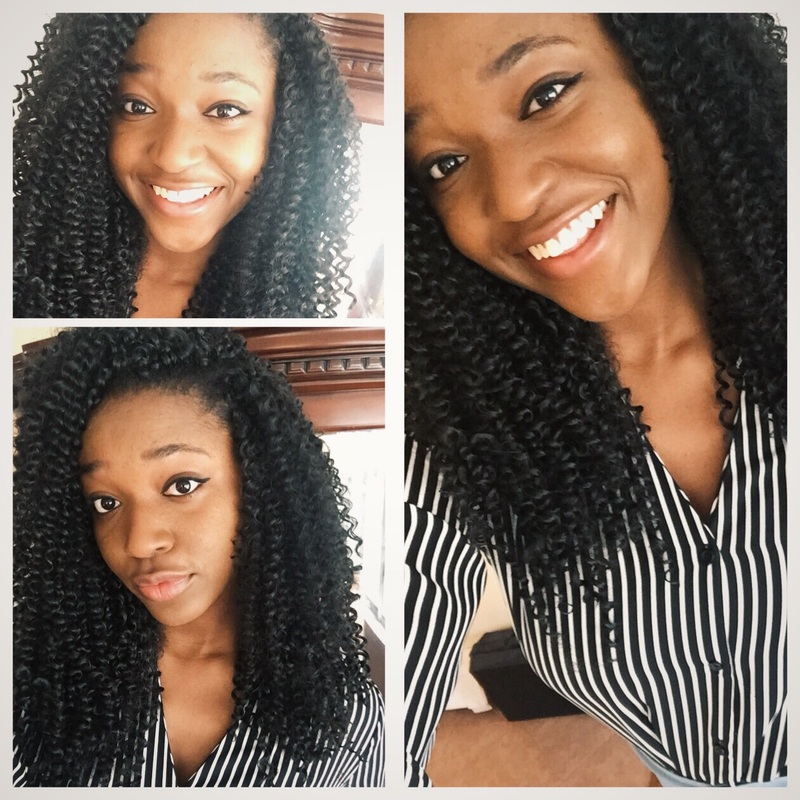 What do you think about crochet braids? Yay or Nay? Here-to-stay or soon-to-be-old-news? Talk to me and let me know! P.S. : My Nazuri curls wig just arrived!!! I already love her and cannot wait to have so much fun with her. I will definitely be letting you know all about my adventures with this wig. 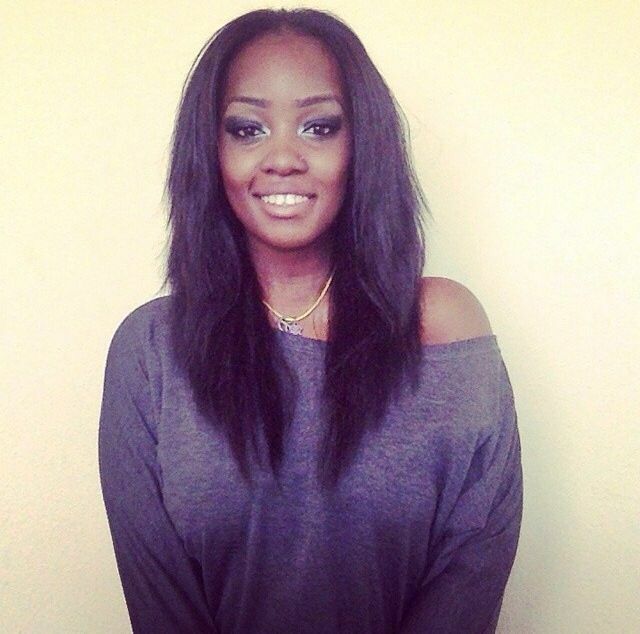 Remember: Till October 12, you get 10% off your Nazuri Curls when you use our special code- KINKANDI. They ship worldwide!